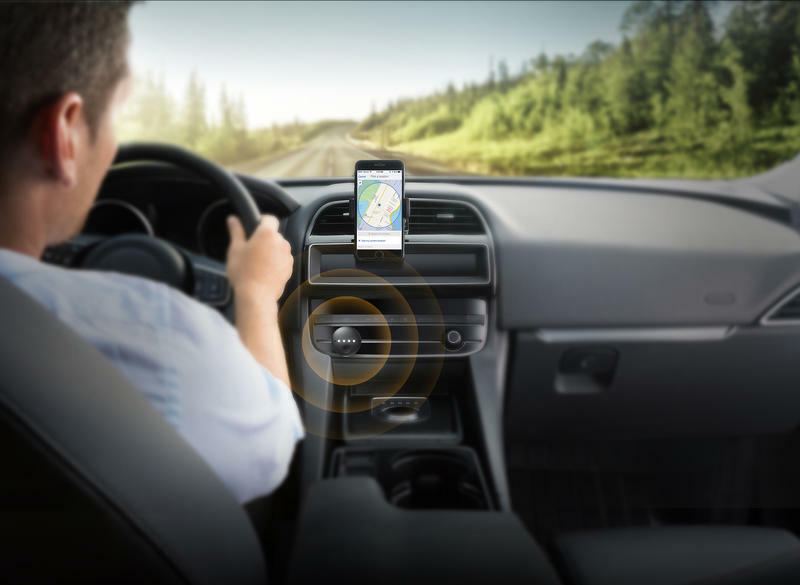 You don’t need Android Auto or Apple CarPlay for a hands-free experience in your car. Anker on Tuesday introduced a tiny device that features Google Assistant integration, making your hellish commute a little less painful. 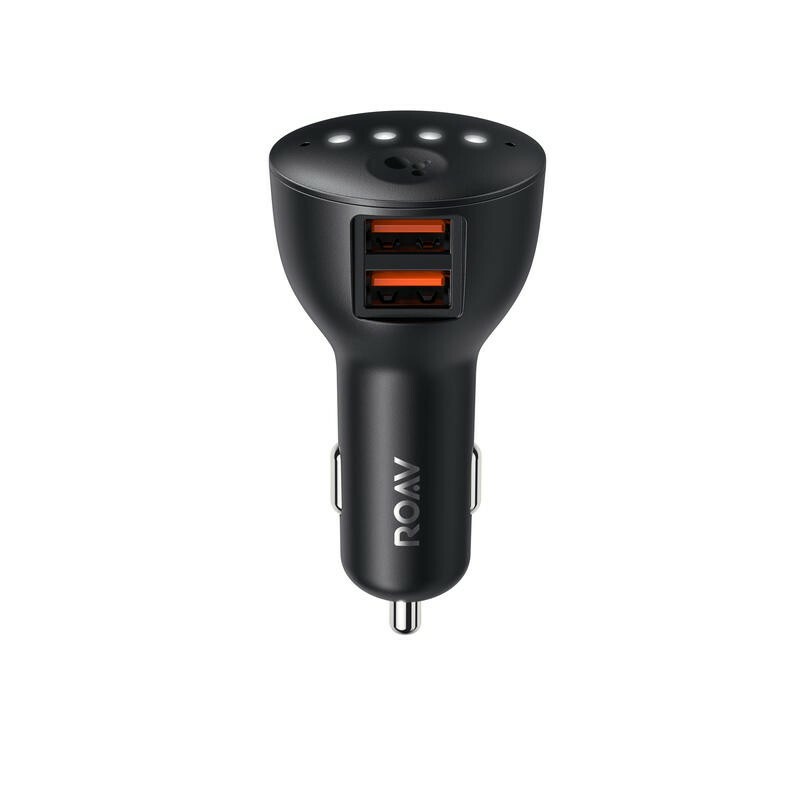 Anker’s Roav Bolt plugs into your vehicle’s cigarette lighter, making it compatible with an array of old and new vehicles. 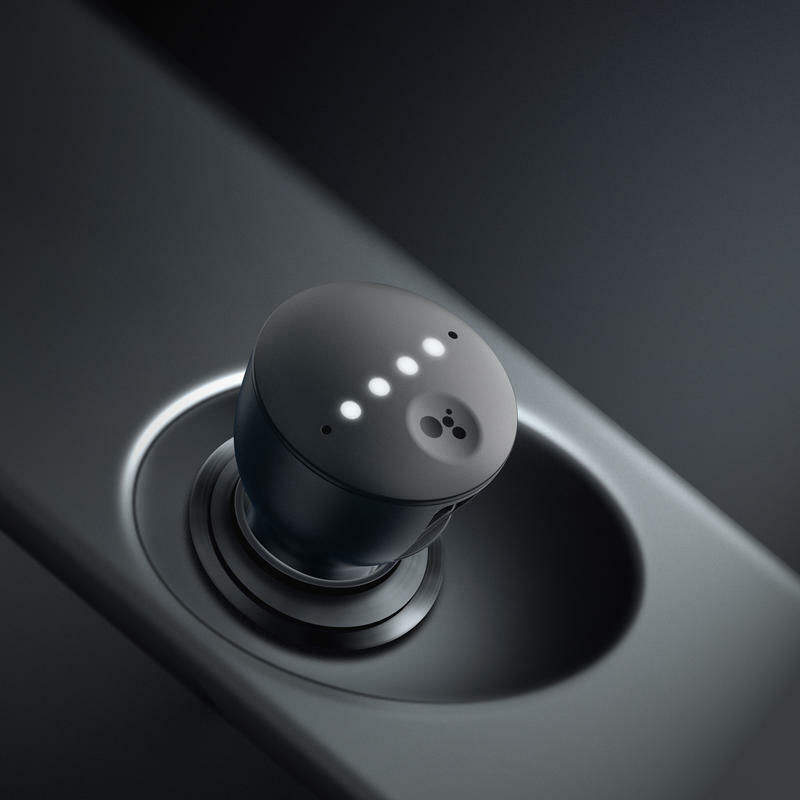 When connected, users will be able to take advantage of hands-free voice control for a variety of uses. According to Anker, the Roav Bolt features advanced hotword support, so users can summon Google Assistant even among the noise of loud music or conversations. In addition to controlling music playback, the Roav Bolt supports hands-free calling, messaging, and navigation. The features are especially exciting if you don’t have a modern infotainment system in your car. 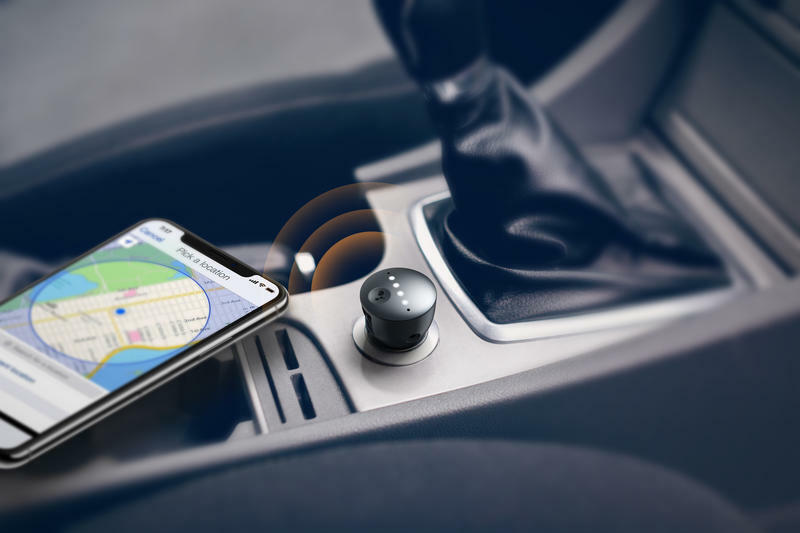 By adding the Roav Bolt, navigating is made that much easier, and means you no longer have to fiddle around with your phone during commutes. 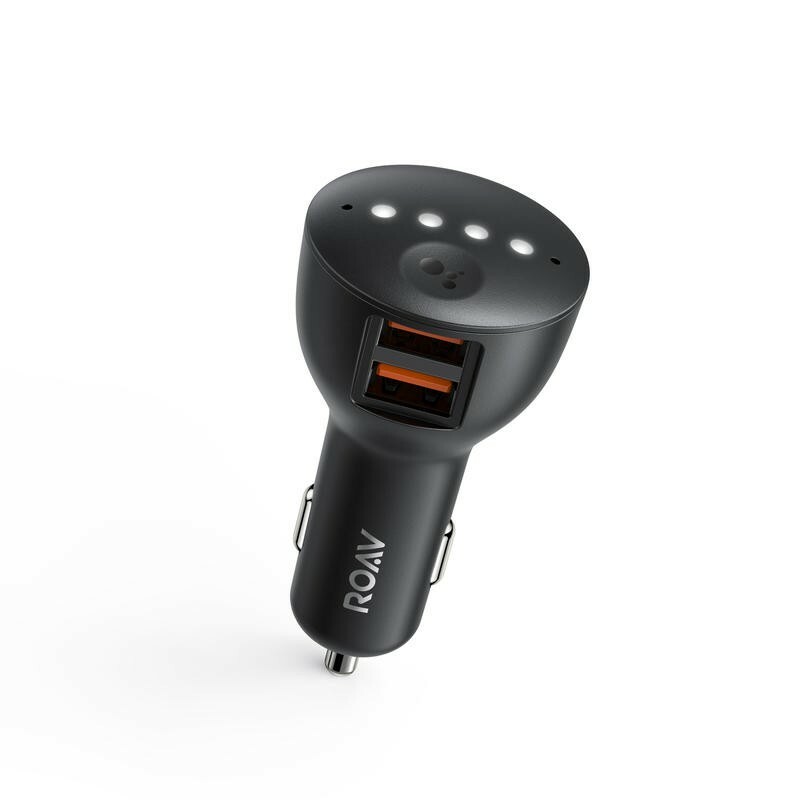 The Roav Bolt also features two USB Type A ports, Bluetooth 5.0, and an auxiliary port. Anker said the Roav Bolt will be available in February for $49.